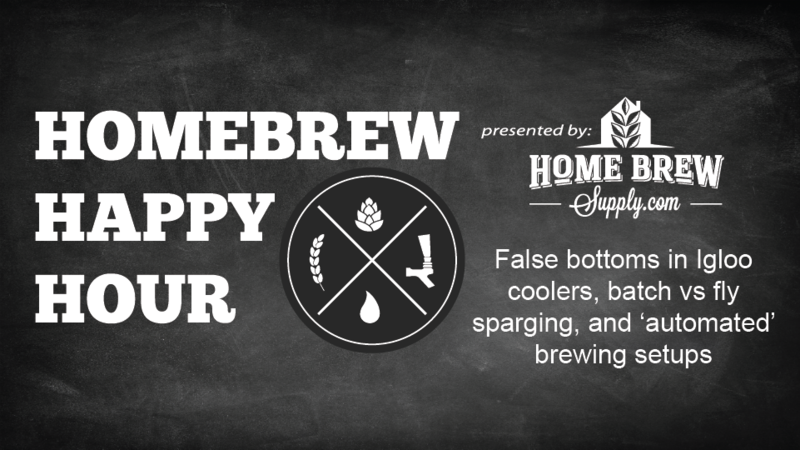 This week brings HomebrewSupply.com ‘s Ladik Joe Ermis onto the show to help Joshua (the helpless) field YOUR homebrew questions. Specifically, we’re talking about false bottoms vs other methods in Igloor coolers, batch versus fly sparging, and ‘automated’ brewing setups! It’s a blast!